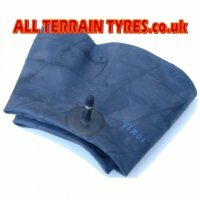 WANDA P367 tyres are a great alternative to Kenda Pathfinder tyres which are becoming hard to find at a sensible price. They will also replace similar original fitment tyres from manufacturers such as Goodyear and Dunlop. 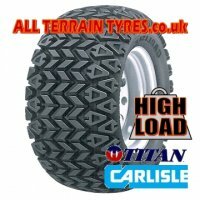 Quite often these original ATV tyres are no longer available or are very expensive. This is a REAR fitment, where the tread angle has been optimised to deliver solid traction under a variety of riding conditions.